A variation of the classic Tree of Life Design. 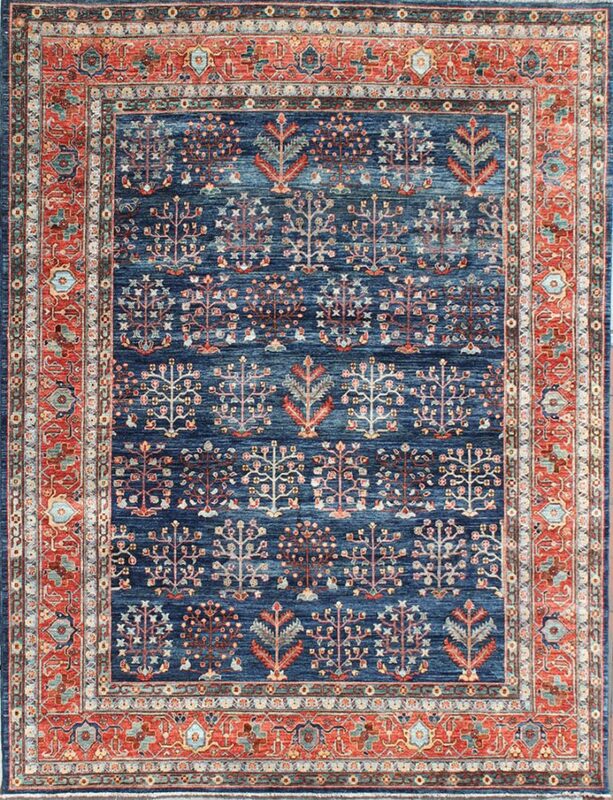 Hand knotted, vegetable dyed, one of a kind, Afghanistan. SKU: 41816. Category: Tribal Geometric. Tag: 8x10.